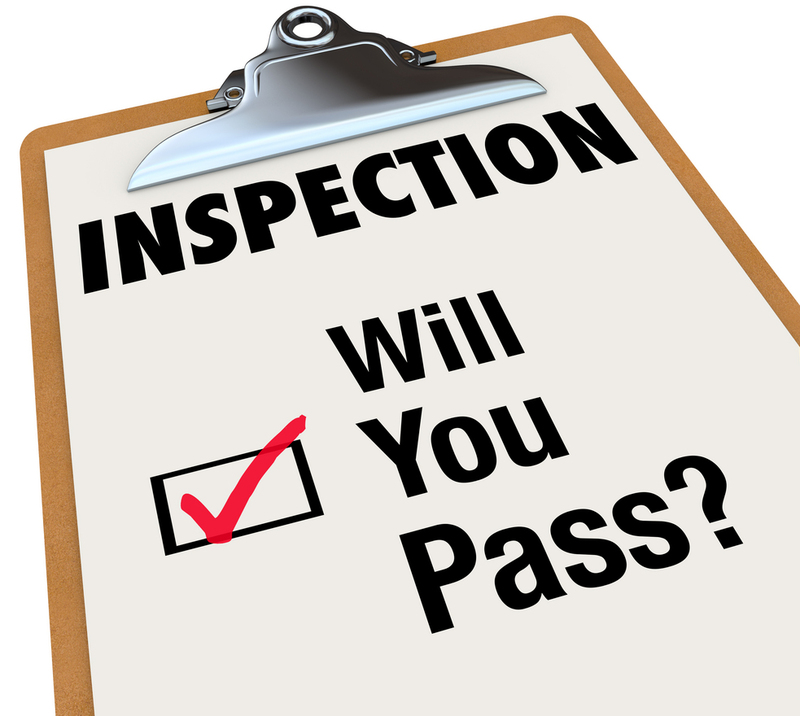 Wizard Property Services now offer a pre inspection cleaning service specifically aimed at rental property tenants and based around our experience. We work closely with many real estate property managers and understand exactly what standard they and the property owners require. We offer a one off pre inspection clean based on our vacate cleaning service and built around real estate agent standards. This means that you no longer have to worry about failing to achieve the standard required. Should the property manager be unhappy with the cleaning standard we can liaise with them directly and resolve the issue quickly and efficiently.